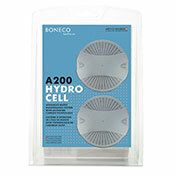 Boneco by Air O Swiss 7135 Humidifiers make excellent room humidifiers for your home or office that disperse humidity up to 650 square feet. 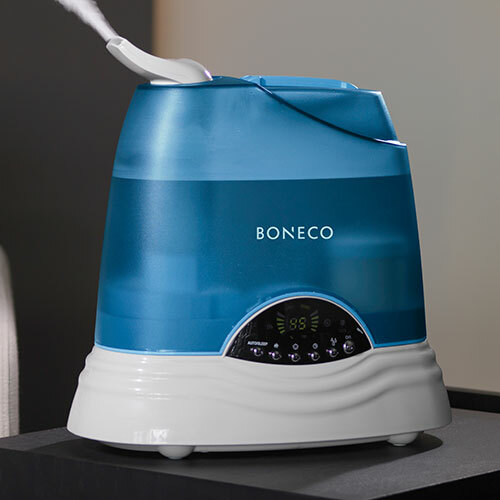 The Boneco 7135 is a virtually silent, portable warm or cool mist humidifier with digital controls. See Boneco 7135 humidifier ratings, reviews and comparisons. 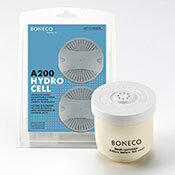 Includes 1 Hydro Cell and 1 demineralization cartridge. 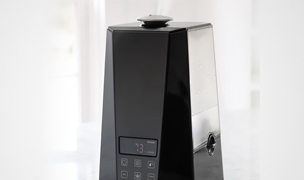 The Boneco Ultrasonic humidifiers are nicely designed with a transparent, easy-to-remove cover and convenient controls. A high frequency vibration generates your choice of warm or cool micro-fine mist and a demineralization cartridge prevents mineral residues. 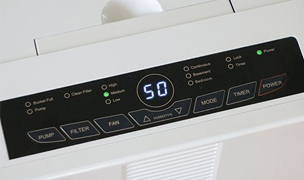 Additionally, the Intelligent Temperature Compensation (ITC) technology and built-in hygrometer monitors the temperature and humidity levels in order to provide the perfect amount of micro-fine mist for unsurpassed air quality. Also included is the Hydro Cell to keep the humidifier clean and fresh longer. Our president uses these humidifiers in her home. Compare all models using our helpful Boneco Comparison Chart. 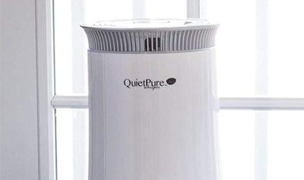 Suffers from allergies, asthma or sinus pressure and wants a portable warm or cool mist home humidifier free of all common household mold and spores that can breed in tap water. 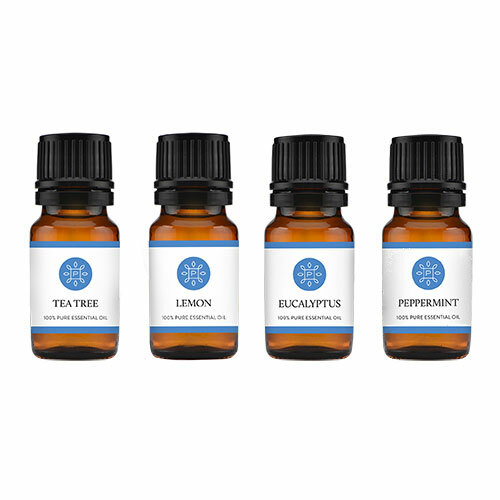 Needs relief from sore throat, dry nose, lips or skin. 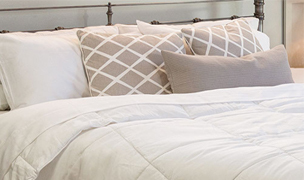 Needs to humidify a bedroom, office, family room or den up to 650 square feet. 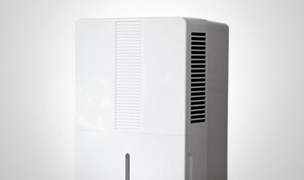 Wants a virtually silent humidifier for a room in their home or office. Would like the option to choose between cool or warm mist. 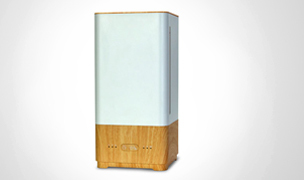 Wants an air humidifier that can help save on energy bills. 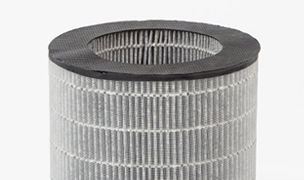 Wants easy-to-change and clean water reservoir with only a moderate level of maintenance. 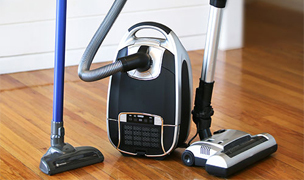 Cleaning: The tank should be cleaned regularly with water (no detergents) once a week during use. 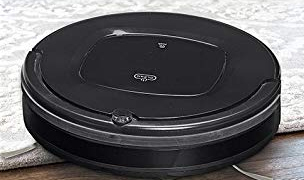 If you are operating the machine with the preheating function, clean every two weeks. 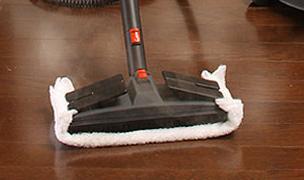 Use decalcification agents (see EZCal cleaner above) to remove deposits from the fogging chamber (evaporation chamber). Rinse thoroughly and dry. 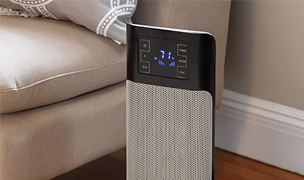 Replacements: The Hydro Cell is an advanced water maintenance system that ensures your humidifier's functionality while providing fresh humidification performance. It needs to be replaced every 1 - 2 months depending on water quality. 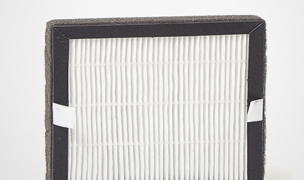 The demineralization cartridge prevents the build up of mineral residues or white dust and should be replaced every 2-3 months. 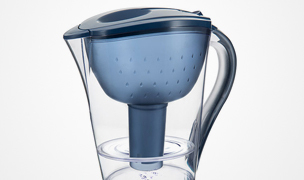 If the water you are using is very hard, it may be necessary to replace the cartridge more frequently. Are allergies, sinus pressure and dry nose and throat causing you discomfort in your own home? 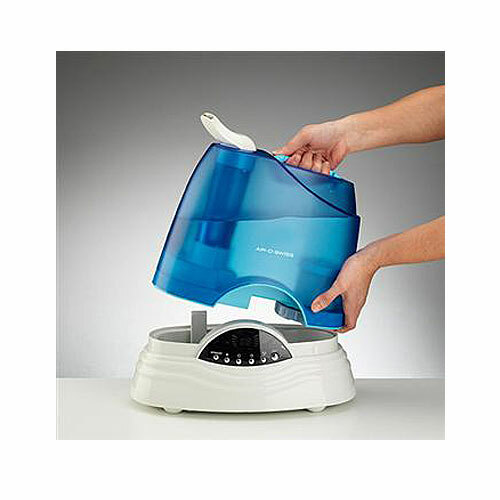 The Boneco by Air O Swiss 7135 humidifier is a tried and true solution for anyone plagued by dry, stuffy conditions. 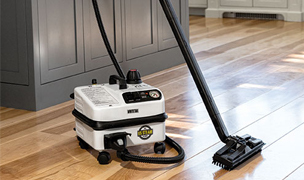 This durable and reliable machine has a host of convenient features providing you with incomparable air quality. 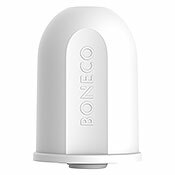 Our staff members own more Boneco by Air O Swiss 7135 units than any other humidifier that we sell. 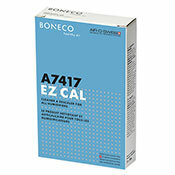 The reason is because of the Boneco 7135's legendary dependability. 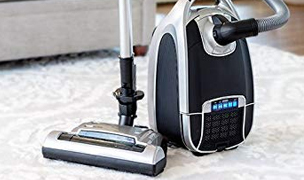 It offers both warm and cool mist operation, an output regulator with low, medium and high mist levels and even features a sleep mode. 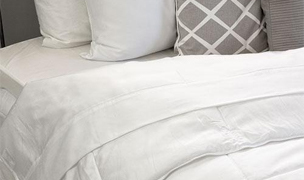 A built in hygrometer and Intelligent Temperature Compensation technology provide the perfect amount of mist for your needs. 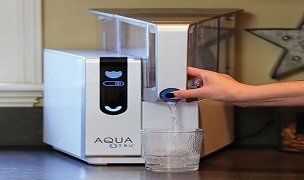 Digital controls and a transparent tank allow for easy cleaning and operation. 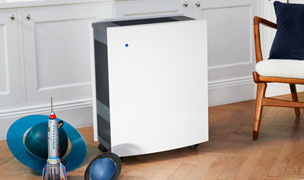 All in all, the Boneco by Air O Swiss 7135 is a sensible and reliable solution for anyone looking to improve the air quality in their home or office. Reduces water hardness. 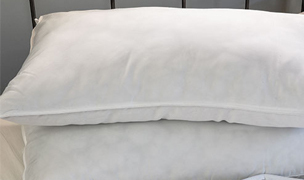 Included active carbon removes odors and absorbs impurities from the water. Fits all Boneco and Air-O-Swiss Ultrasonic Humidifiers (except the 7146 Travel). Replace every 6 months.